A regular working player in the UK - I can often be found working with many of the top event bands in and around the UK. 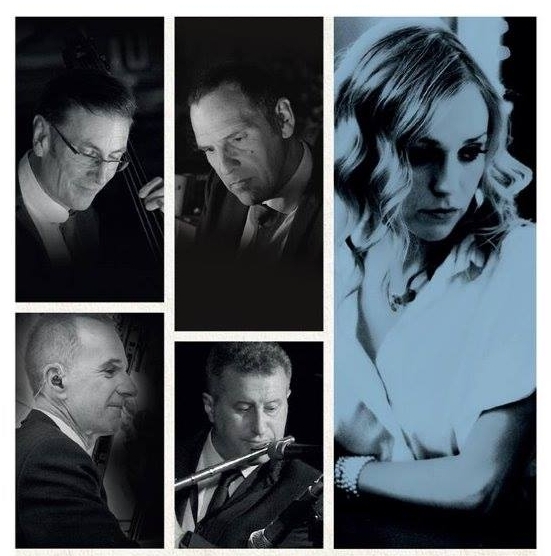 I've been working with the Jazz Dynamos since their inception as band working on the private events circuit and also performing live gigs on the London Jazz scene. The Boneshaker conjure up a heady cocktail of razzamatazz from the roaring 20s and beyond with exotic rhythms from the Latin quarter, tangos, salsas and mambos. French chanson rubs shoulders with Weimar cabaret while film noir soundtracks mingle with the Klezmer-esque and the quaintly curious confections of the golden age of jazz. The Boneshaker boasts thrilling three part harmonies, virtuoso violin, soaring sax and clarinet accompanied by a swinging rhythm section featuring vintage percussion to create an inimitable musical and visual experience.